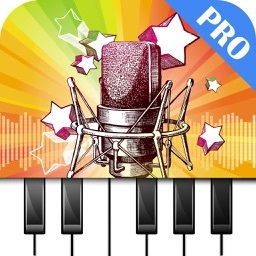 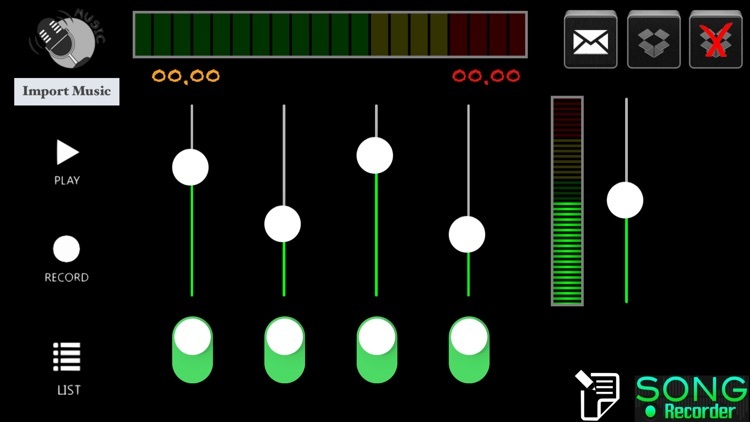 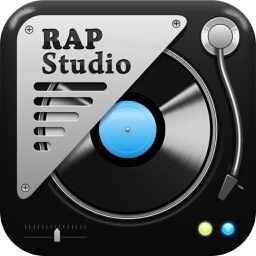 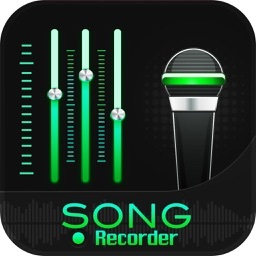 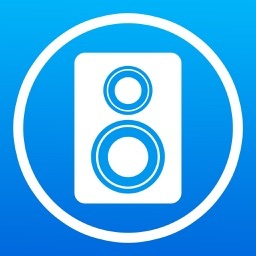 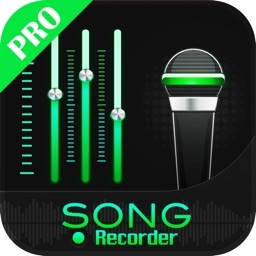 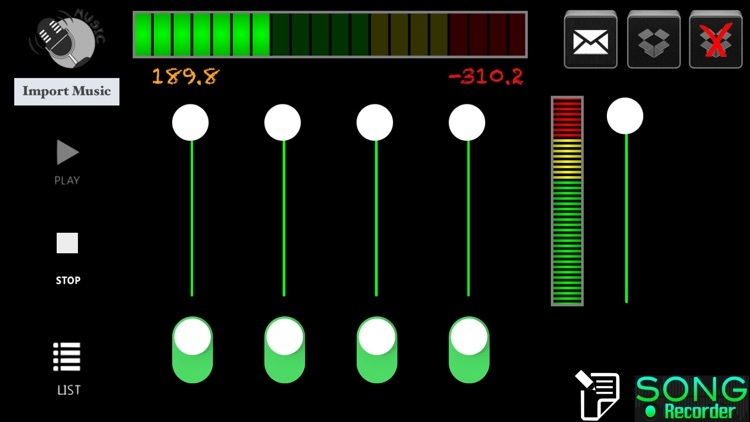 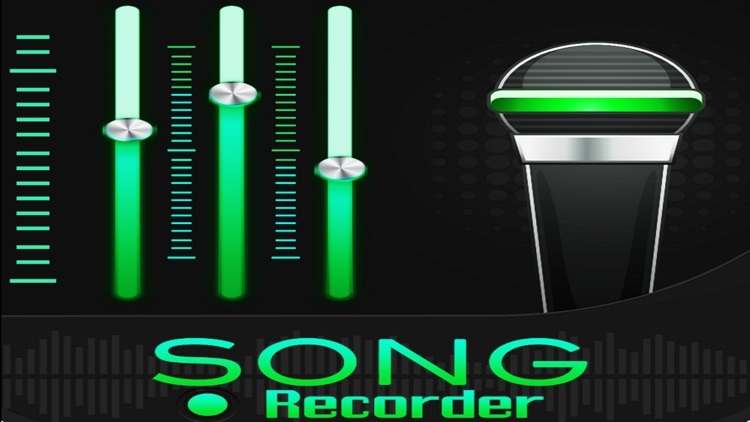 Song Recorder is a multitrack recording studio for the iPhone. Now you can record your songs on the go across 4 tracks simultaneously to give you that vocal stacking sound like all the great platinum artist. 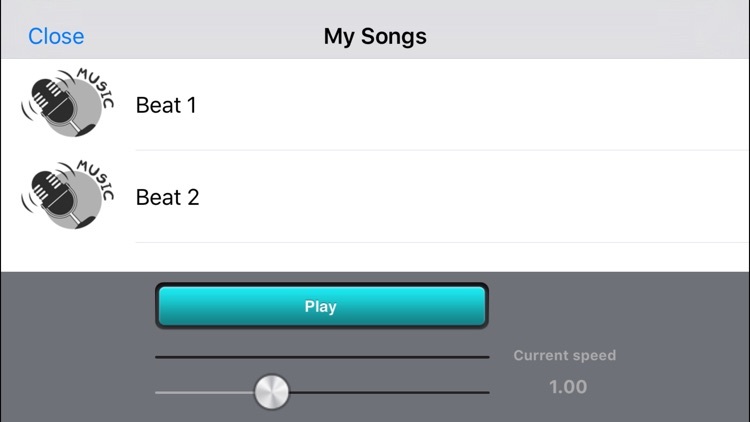 You can import beats from your library or import your favorite songs and sing along with your favorite artist and make a custom mix.